Manalapan Surgical Center is an advanced multi-speciality surgery center located in Manalapan, New Jersey. The center is licensed by the New Jersey Department of Health and Senior Services, certified by Medicare and accredited by the Joint Commission. Manalapan Surgical Center is a high quality alternative to performing outpatient procedures in hospitals. Rather than the hurried, non-personalized medical setting, our center provides a safe, comfortable and efficient environment for surgeons and their patients. Our center features two operating rooms and a five-bed post anesthesia room for recovery. All rooms are stocked with state-of-the-art medical supplies, diagnostic equipment and sterilization tools. If you already work with vendors you know and trust, you are allowed to use them for your procedures. Manalapan Surgical Center also offers the assistance of independent physicians who put patient safety and comfort first, just as you do. Manalapan is a growing community in Monmouth County, New Jersey. Its suburban appeal has made it an attractive place to relocate to for residents in both New Jersey and New York. With an increase in population comes a greater need for patient care. Manalapan Surgical Center set out to meet this goal in 2012 with just 50 employees. In a short time, our facility increased its revenues by delivering patient-centered care that is affordable, accessible and high in quality. There is no designated train station for this specific township, though people are able to use the nearest train station, Aberdeen-Matawan. This train runs along the New Jersey Coast Line towards New York City/Hoboken and Bay Head. Another option for public transportation is the bus lines. There are drop-off locations nearby Union Hill Road or Gordon’s Corner Road. Because of the suburban atmosphere of Manalapan, many surgeons and patients choose to drive to Manalapan Surgical Center. All major roads and highways - US Highway 9, New Jersey Turnpike, Garden State Parkway, Interstate 195, Route 33 and Route 527 - give access to Manalapan. Surgeons who work at our facility are always given complimentary parking, block time and flexible scheduling. Ambulatory surgical centers like Manalapan are changing the way outpatient procedures are done. By performing same-day surgeries at our facility, you have the freedom and flexibility to focus on a small number of patients in a single setting. 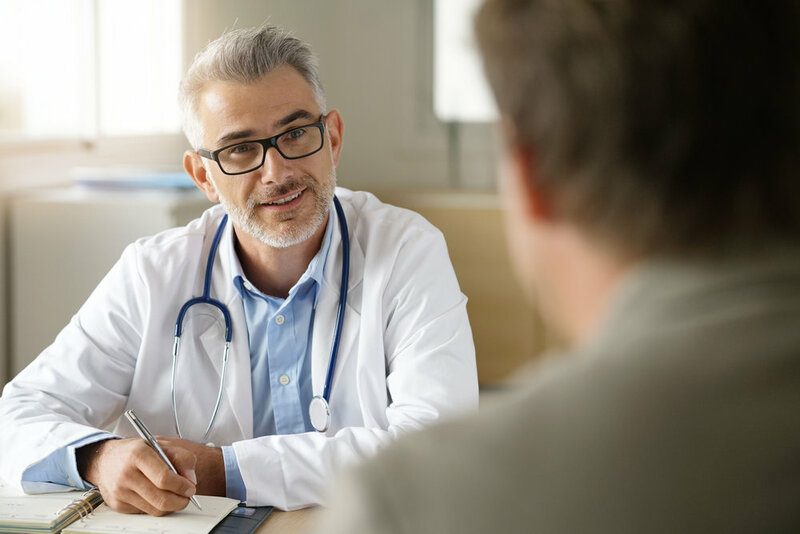 Physician ownership also makes a difference in the care given to your patients, as wait times are reduced, opportunities for patient-doctor interaction are increased and communications are streamlined. If you are unsatisfied with how things work at the hospital, change the way you deliver surgery by working at an ambulatory surgical center like Manalapan. Call us today to learn more.